SKU: 00072. 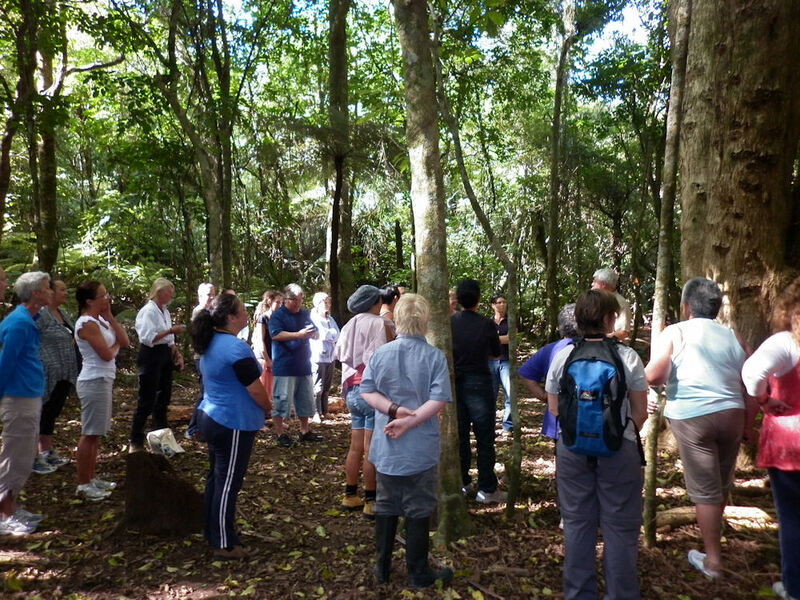 Category: Maori Medicine Walks / Training. The workshop is designed to enable people to treat their own ailments and those of their family and friends. This does not qualify the recipient to be a Rongoa Practitioner or make medicines to sell. It does, however, give individuals a basic understanding of making remedies from our local bush and an opportunity to explore alternative, affordable and natural ways of making simple and affordable blends for treating a range of simple ailments.